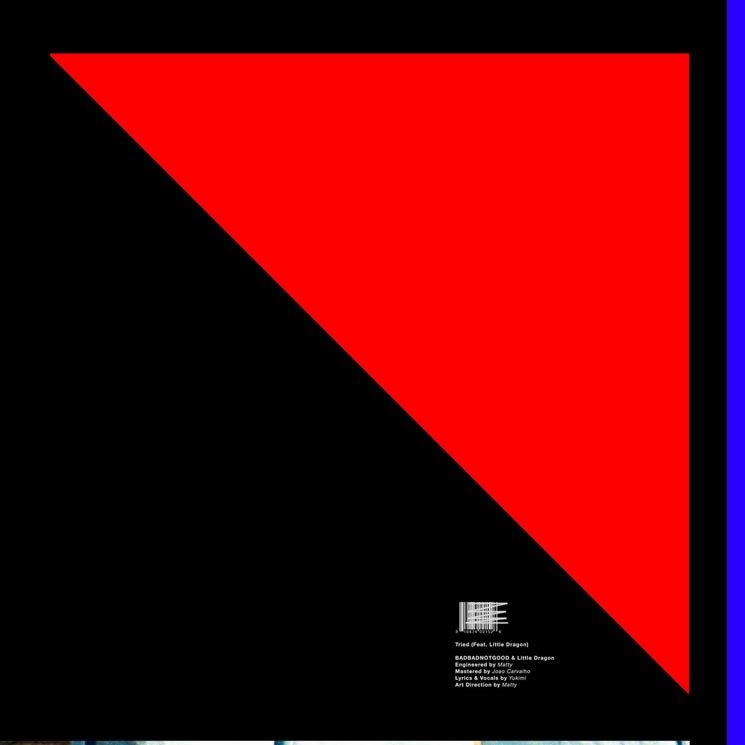 After rolling out IV session cuts "Confessions Pt III" and "I Don't Know" last year, BADBADNOTGOOD have now shared another previously unreleased collaboration with Little Dragon. Titled "Tried," the track finds the four-piece laying down a lush instrumental for Little Dragon vocalist Yukimi Nagano. You can hear the soulful song in the players below. Earlier this year, BBNG lent their production chops to songs from Kali Uchis and Kendrick Lamar.